Full Metal Alchemist LUST. I hope you like it !. 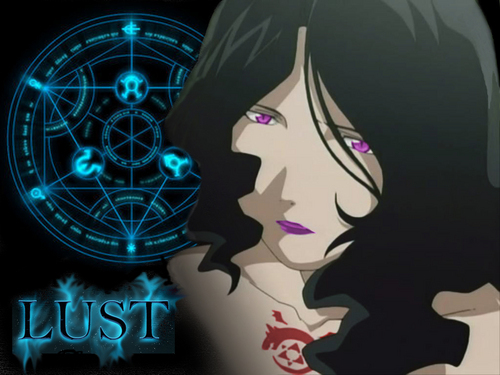 HD Wallpaper and background images in the puno kansa alkimiko club tagged: full metal alchemist lust.